Here are 4 outdated wedding traditions that wedding suppliers should scratch off the list when working with 2017 / 2018 couples. As wedding suppliers, we all have very different stories to tell when it comes to catering to the unique tastes and preferences of the soon-to-be-wedded couples we work with. But we’ve noted a few old school traditions that seem to have reached the ‘death do us part’ portion of the wedding planning process. As with most traditions, over time, their true meaning and significance is lost because they simply aren’t relevant any more. Wedding florists…when was the last time a bride ordered an extra bouquet to toss to her single ladies? It was probably a while ago. We’ve all experienced that cringe-worthy moment when the dance floor is cleared and the singles are asked to line up and prepare to fight for the good-luck petals. Fortunately for all wedding guests of 2017 and beyond this strange custom has almost completely disappeared. Wedding florists and wedding planners – don’t bring up the bouquet toss unless the couple bring it up themselves. It may make you look a little ‘last year darling’. In fact, instead of throwing the bouquet to singletons, wedding flowers are now being given to wedding party guests as gifts to take home. Waste is a thing of the past. Smashing the cake into the bride’s face is a tradition that stems (albeit tenuously) from the breaking of bread over the bride’s head for the sake of fertility and as a demonstration of male dominance. 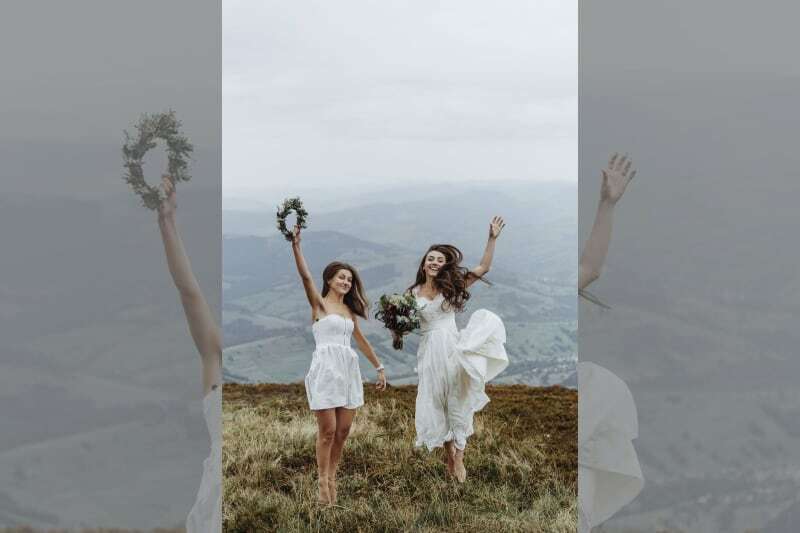 We’re pretty sure nowadays it’s just an act that makes for silly photos and memorable moments but most brides are understandably not over the moon when it comes to being coated in cake for the remainder of their wedding day. 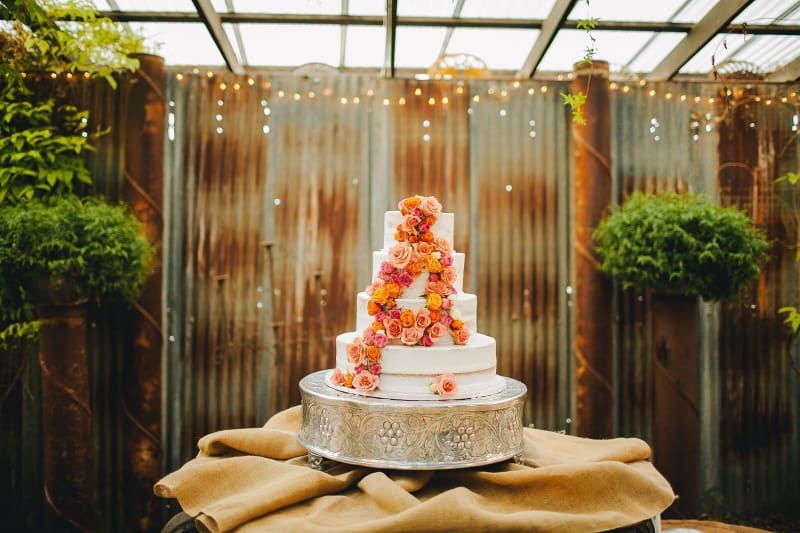 Wedding cake suppliers – breathe a sigh of relief because your iced masterpiece will actually be enjoyed and appreciated by guests as intended. Modern day brides and grooms are choosing to skip this ritual altogether and instead, are investing more time and money in making their wedding cake an elaborate affair and a significant feature of their day. In fact, Bridebook estimates that couples will budget £292 for their wedding cake. Even more reason not to waste any! Once upon a wedding, accessories were supposed to take a back seat and let the dress do the the talking. But brides today are opting for big, bold accessories to bring their look up to date. Cue brightly coloured shoes, show-stopping hair pieces and statement necklaces. Wedding dress and accessories suppliers – note that many brides today are choosing to invest their money in one big focal piece rather than lots of little accessories. Make sure your collection reflects this shift so that brides can visualise the complete end result in your boutique without having to shop elsewhere for more contemporary pieces. 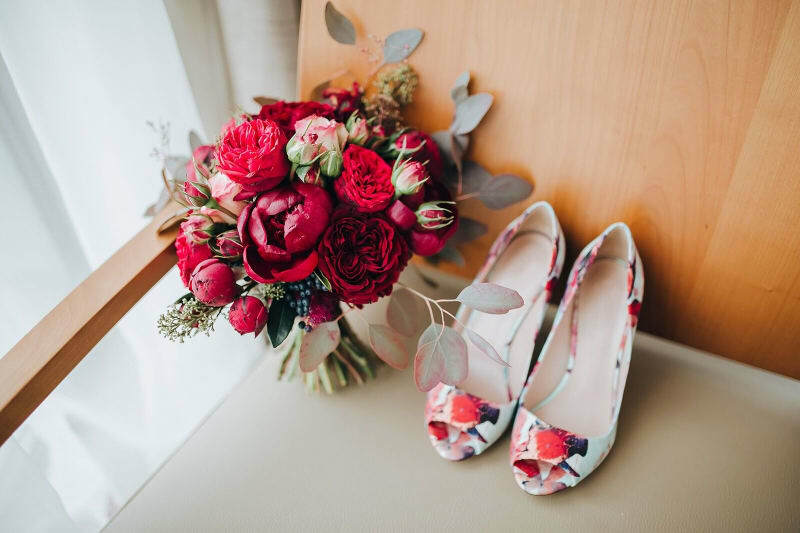 Couples are now choosing to mismatch floral arrangements including asking bridesmaids to carry different flowers in a similar hue or similar flowers in different but complementary shades. Or dare to be different and offer paper bouquets to brides! Cheaper than real flowers and way cooler – your brides can make their new-age bouquets as wacky as they like! Stand out as a wedding florist of tomorrow by offering this idea to couples to show you keep abreast of the latest trends and can cater to them accordingly. …unless you’d like to win more bookings and develop your wedding business! 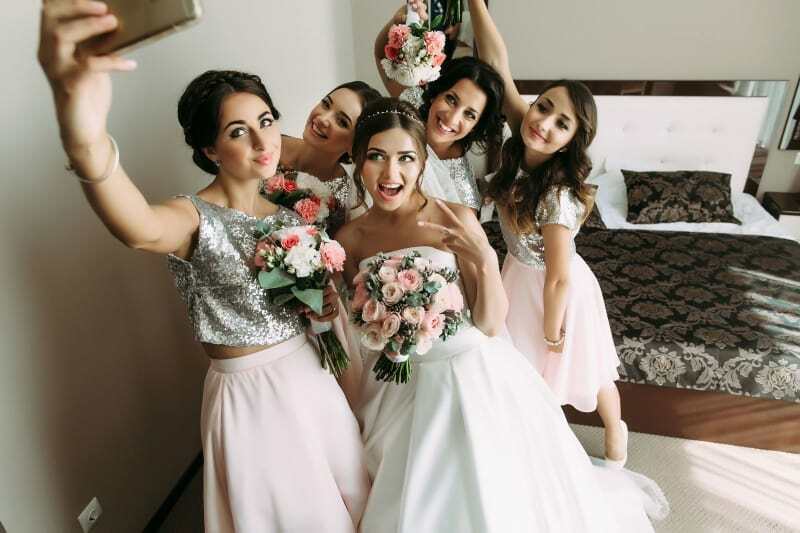 It’s really important for wedding suppliers to adapt with the latest wedding trends – whether ditching old or adopting new because you want to be taken seriously as a contender in the wedding industry of tomorrow.